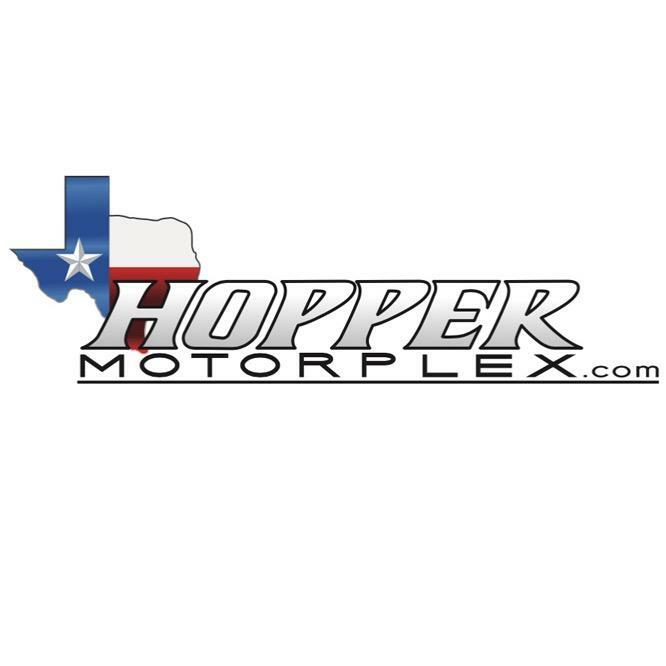 Welcome to Hopper Motorplex, home of the best used cars in McKinney, TX. We&apos;re not like other car dealers in the area - we service Suzukis and all other makes and models. 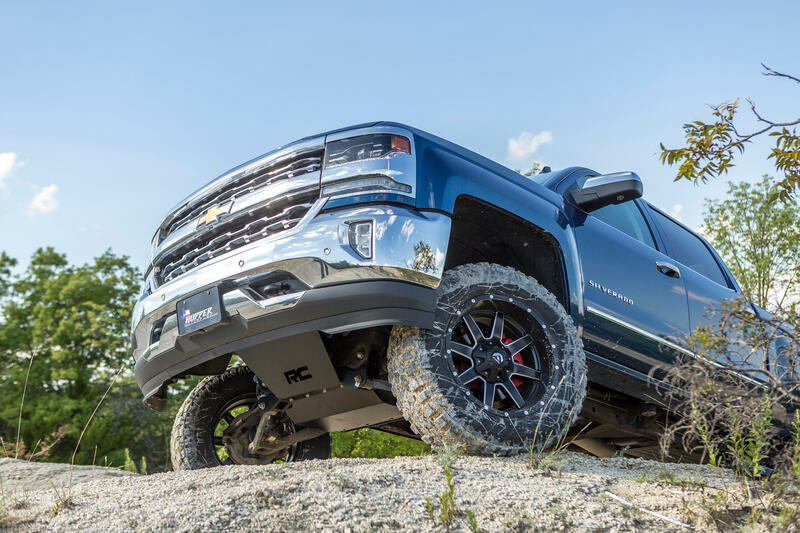 Plus, we sell and modify trucks and we&apos;ve worked hard to put together an amazing team of experts who are truly the best at customizing and modifying vehicles. 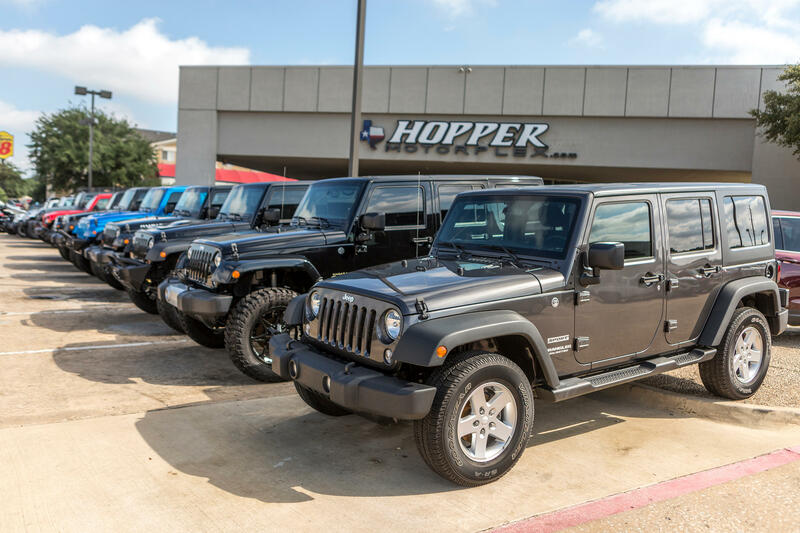 Our inventory is full of very best cars at the best possible prices. 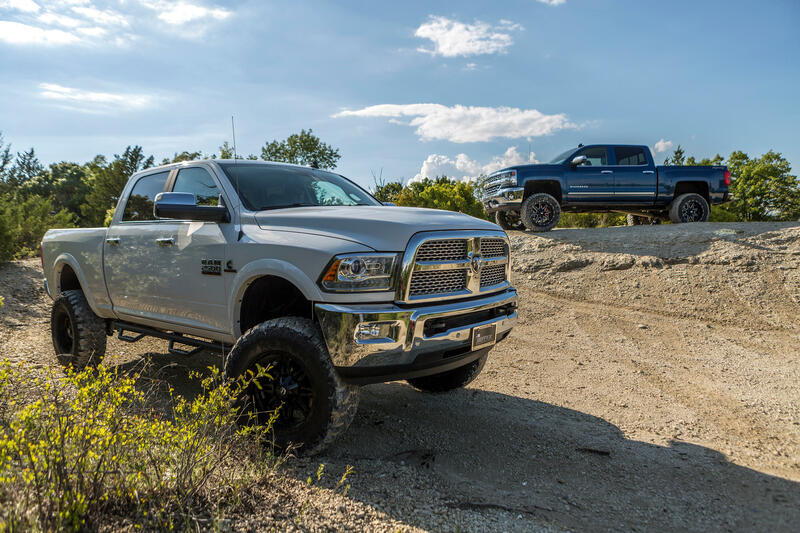 We know that the car-buying experience can be a hassle, so we look to make every part of the process as easy as possible. 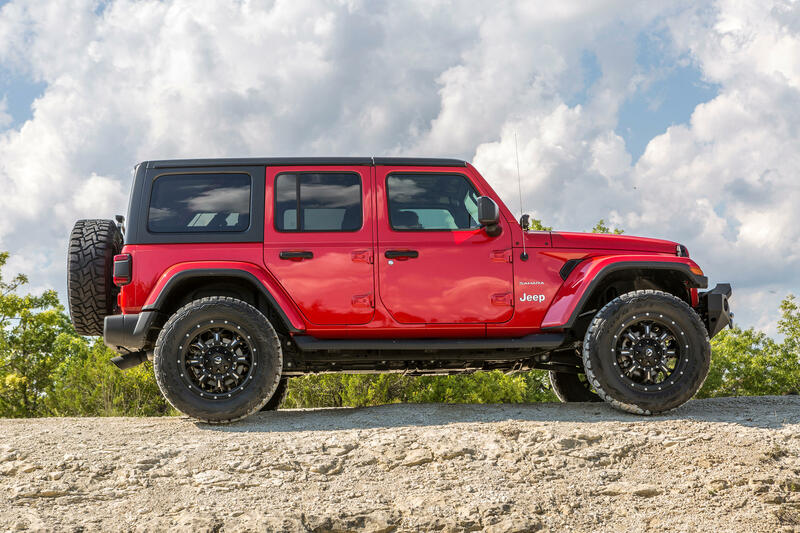 If you&apos;re looking for used car financing for your next purchase, then you&apos;ve come to the right place. We work closely with exclusive lenders to make sure all of our customers are getting the best possible deals.